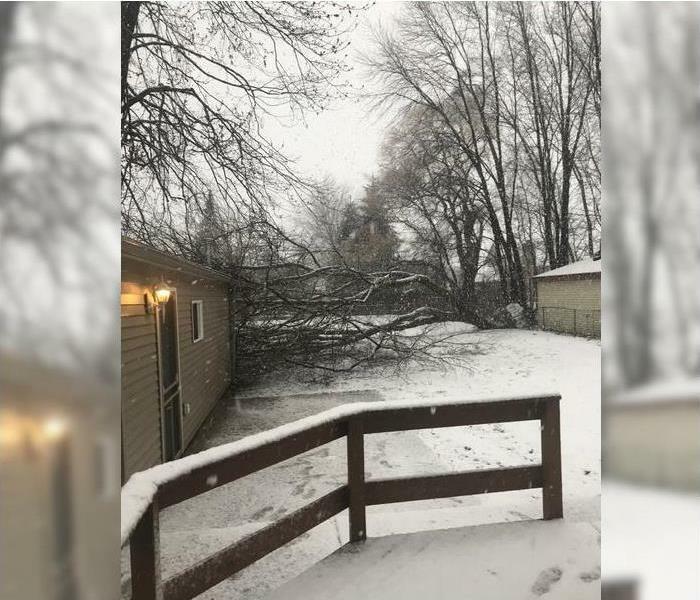 All year long, devastating storms can pop up quickly and violently in southeast Michigan. 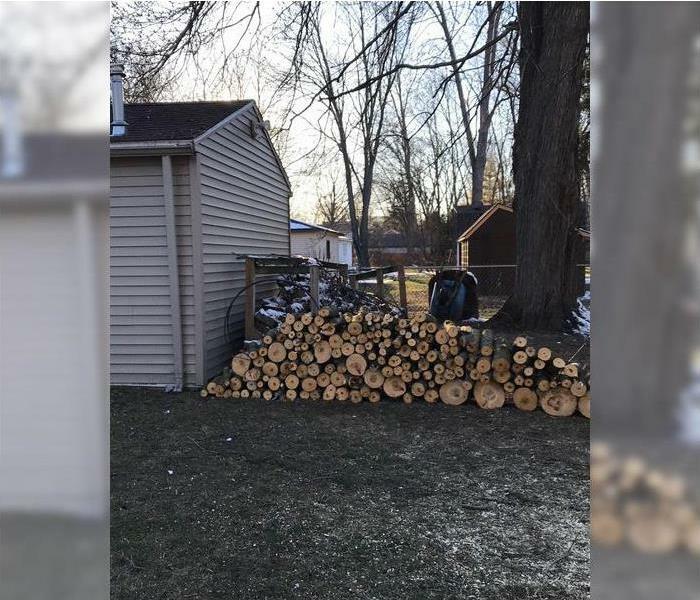 With a number of waterways traversing our area, Dearborn, Dearborn Heights and the surrounding communities are especially vulnerable to flooding. The professionals at SERVPRO of Dearborn / Dearborn Heights SE have experience restoring homes and businesses affected by storms and flooding. Our highly trained technicians can respond quickly. Employing specialized equipment and techniques our crews can restore your home or business back to pre-storm condition. 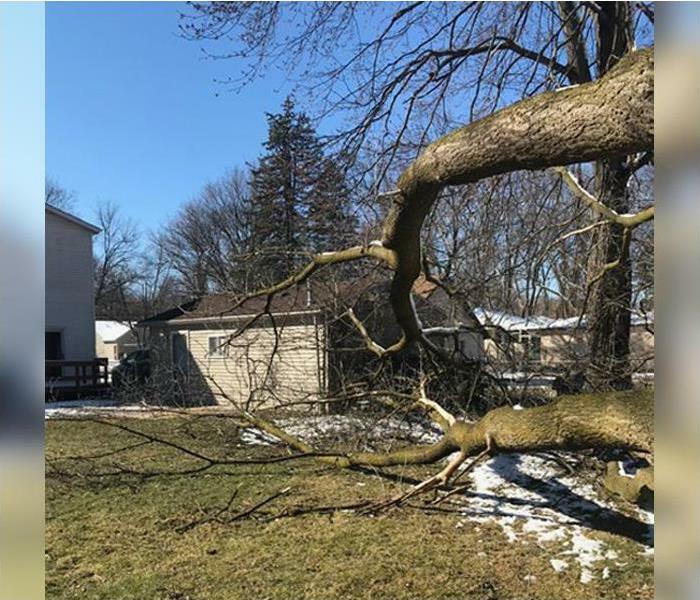 Whether your property is impacted by damaging winds, felled trees, or storm water back ups, SERVPRO of Dearborn and Dearborn Heights SE is always available to help. A fast response is crucial to flooding and storm damage, because it reduces secondary damage and restoration costs. Storms don’t wait for regular business hours and neither do we. Our technicians will respond immediately, day or night, to help Dearborn business owners and residents. SERVPRO of Dearborn & Dearborn Heights Southeast is locally owned and operated, so we are part of this community too. When you have a flooding or storm emergency, we’re already nearby and ready to help. We take pride in being a part of the Dearborn community and want to do our part in making it the best it can be.